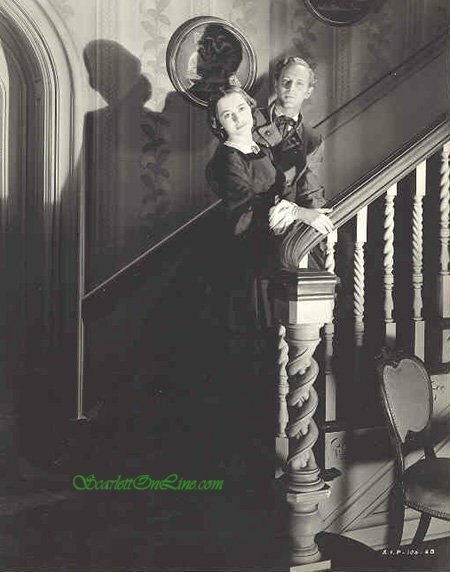 Ashley and Melly. . Wallpaper and background images in the Gone with the Wind club tagged: gone with the wind ashley wilkes melanie hamilton melly leslie howard olivia de havilland.